Dan Greaves is a talented singer-songwriter from Featherstone, West Yorkshire- which just so happens to be right down the road from me. I was a huge fan of his previous project, Jack's Attic, and so it's wonderful to see him back with very first solo release 'Always Find Your Way Back Home'. The track is ardent and rich in opulent acoustic melodies and lyrically, it's extraordinarily profound, thus showing Dan's experience and impressive capability as both an artist and songwriter. His authentic and honeyed vocal flair add charisma to an all-around august debut. 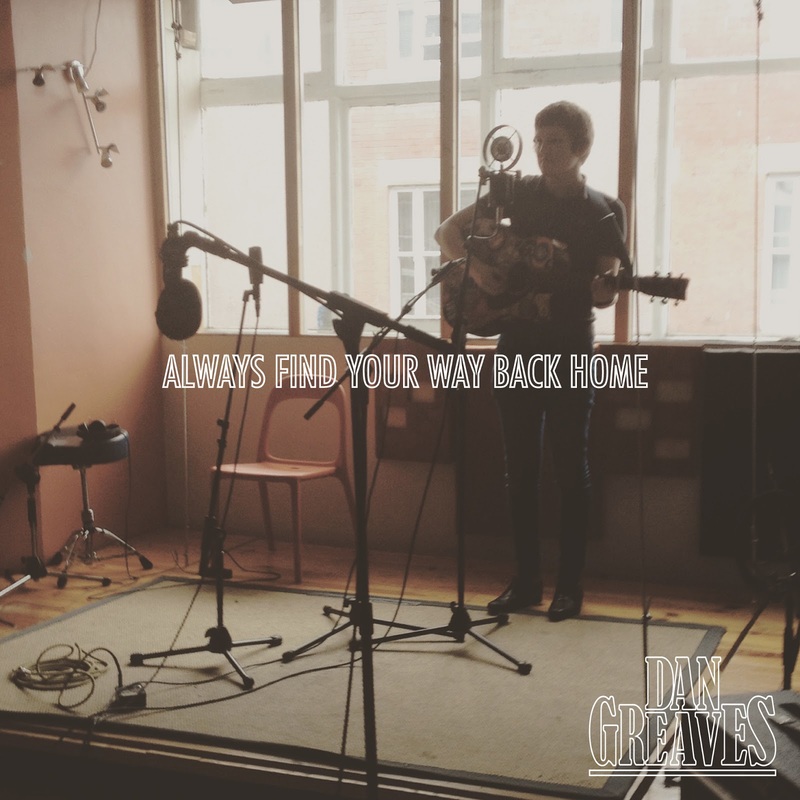 You can download 'Always Find Your Way Back Home' for free via Dan's soundcloud here. Check out the music video below.